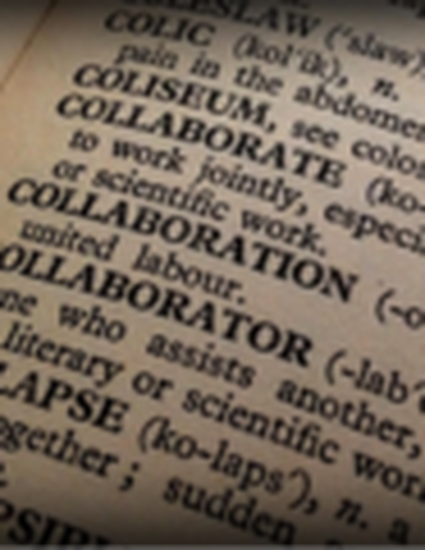 Nearly twenty years ago, George Marcus urged us to rethink the assumptions of collaboration that gather under the term rapport. We might instead, Marcus (1997, 87) wrote, consider rapport’s “evil twin”: complicity. For Marcus, complicity recognizes that anthropology’s “objects” are quite often intellectual partners, and that anthropologist and interlocutor often face similar impasses and “common predicaments” (98). Today, as collaboration increasingly appears as a purported panacea for the ethical challenges of ethnography, this conception of complicity is worth revisiting. In this Integration essay I explore complicity as a way to think about our collaborations not so much with others, but with the neoliberal institutions that both enable and constrain our intellectual work.